Our Pride Breakfast Club is an exclusive monthly event kicking off the first week of each month with a nice coffee, networking, and an inspirational talk. The perfect chance to meet new potential partners, learn about our future LGBT+ projects, network and create new opportunities! It is invitations only. Click on the event to find out more about it! Join the RAHM Pride Breakfast in the headquarters of KING – The Candy Crush Company, in Berlin. Get the necessary dose of proteins, vitamins and energy with the pinch of positivity, friendliness and community! 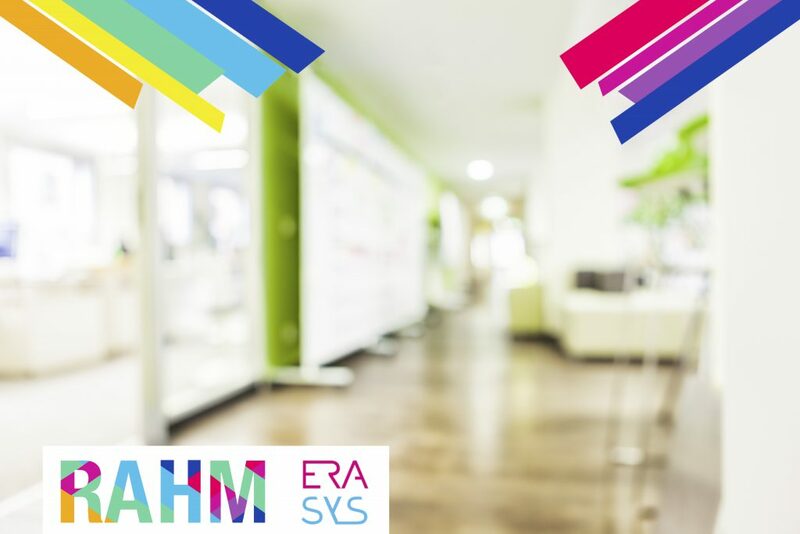 The RAHM Get Together is one strategic networking evening with outstanding LGBT leaders from young talented students to TOP Executives from all around the world. Join the RAHM Pride Breakfast in the headquarters of Grant Thornton. Get the necessary dose of proteins, vitamins and energy with the pinch of positivity, friendliness and community! RAHM brings together the most outstanding future and today’s LGBT leaders in the world. Through an innovative contest and network we connect, inspire and support the next generation of LGBT leaders.